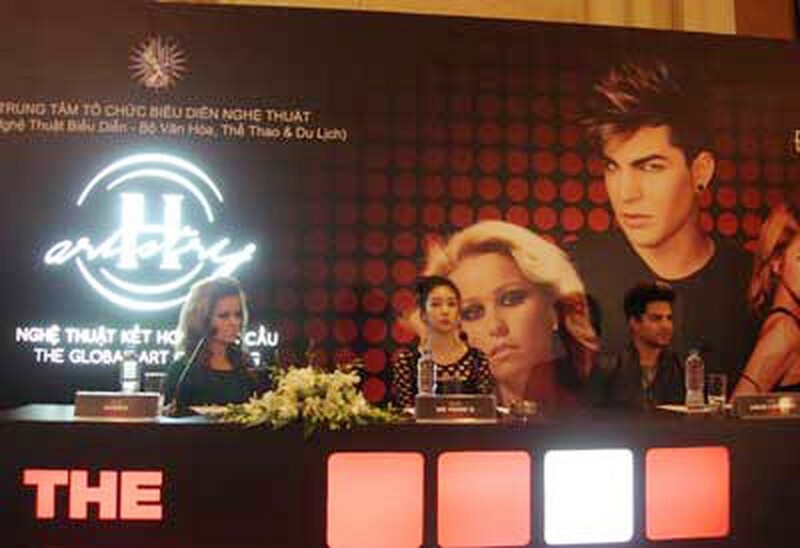 The fifth H-Artistry music concert will be held on January 4 at the Nguyen Du Culture and Sports Center in District 1 in Ho Chi Minh City, with well-known international stars like Adam Lambert, NS Yoon G and Aurea participating. 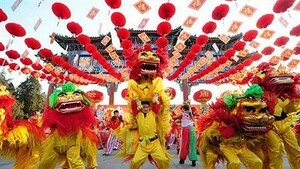 The concert will present a combination of different cultures, different music genres and also different colors. While Adam Lambert from the U.S represents Glam Rock, Portuguese Aurea represents Soul and Korean NS Yoon G represents Pop music. Despite coming from three different continents, the artists expressed their willingness and excitement to collaborate on stage with a new passion and experience for Vietnamese audiences. Adam Lambert is a well-known American singer, songwriter and stage actor. He came at second place in the eighth season of American Idol and later released two of his own albums, gaining rave reviews from across the globe. NS Yoon-G, real name Kim Yoonji, is a K-pop singer who debuted in 2009 with the single ‘Meori Apa’ under JTM Entertainment banner. She has released two albums and seven singles so far and been part of cast on two TV shows. Aurea is a Portuguese soul singer. She debuted in 2008 with her single ‘Okay Alright’, which was included in the soundtrack of Portuguese series ‘Morangos com Açúcar’. In 2010 she released her first album which quickly reached no.1 on the Portuguese music chart and by 2012 she already had her second album. The concert will have free entry and will start at 7.30pm at the main indoor hall of the center.